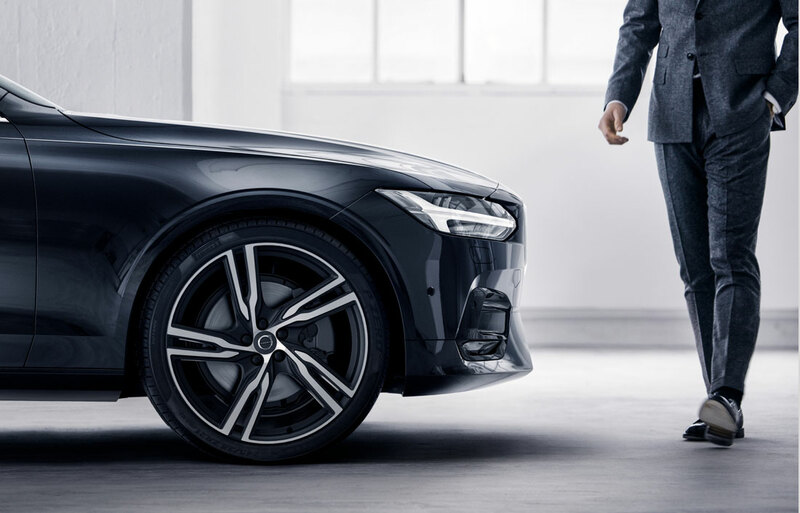 Our love of new and used Volvo models is what drives us to deliver exceptional customer service at our showroom and service center in Walnut Creek. If you want to learn everything you can about your next car, ask Volvo Cars Walnut Creek to get behind the wheel for a test drive. This way, you can make a truly informed decision. You have preferences. You also want to find the vehicle that grabs your attention. Thankfully, at Volvo Cars Walnut Creek we have many Volvo options to choose from. 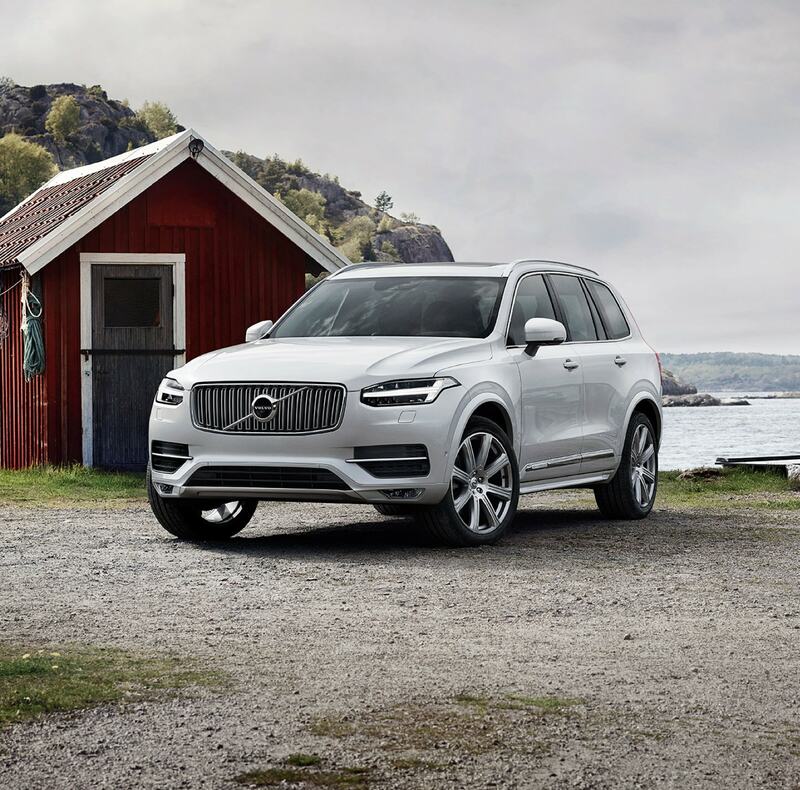 That's because our online inventory is always changing in order to reflect the latest arrivals in our showroom, including the likes of 2019-2020 Volvo models including the XC40, XC60, XC90, XC90 Hybrid, V60, V90, S60, and S90. When looking for that ride that screams 'you' it should be stress-free. That's why we always encourage drivers to relax, and try all the options until you've found the right fit. Once you've had a look at the latest offerings from Volvo, you'll definitely want to check out our selection of used cars as well. We work tirelessly to maintain a selection of yesteryear's brightest Volvo gems, ensuring you drive off in a used car that saves you money and performs admirably, no matter where you may be located throughout the greater East Bay Area. We are conveniently located in Walnut Creek. We know you that driving home in the vehicle of your dreams is a top priority (and it definitely should be), but you also want to make sure you have all the details sorted out when it comes to financing. To put your mind at ease, our car loan and Volvo lease specialists are here to help you achieve your goal. We'll take the time to help you understand your options, and find the right plan for you. It's all a part of the Volvo Cars Walnut Creek experience as we get you closer to turning your dreams of ownership into reality. Of course, Volvo Cars Walnut Creek doesn't stop to rest once the sale is over. Instead, we put our Volvo parts and service experts to work for you! Whether you're a D-I-Y enthusiast who's looking for that hard-to-find part or you want to drop your car off at our Walnut Creek service station and have the work done for you, we're here to lend a hand. If you'd like to learn more about everything our dealership has to offer, feel free to pay us a visit here at 2791 North Main St in Walnut Creek, CA. 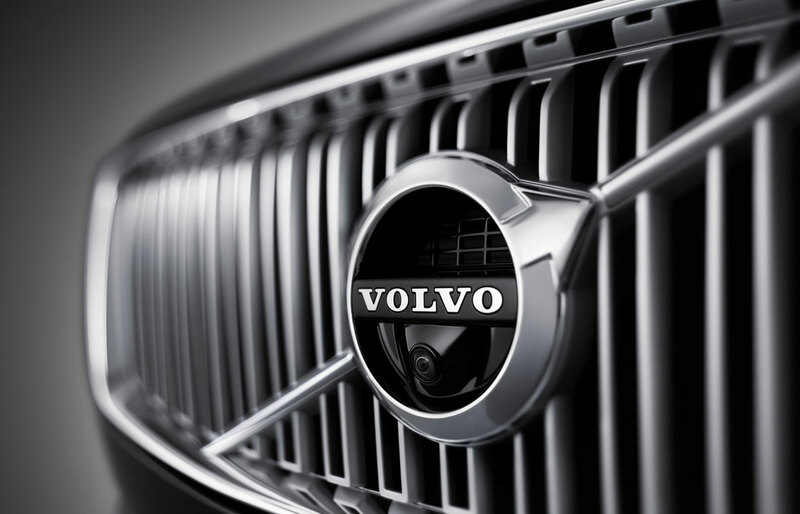 When you come to Volvo Cars Walnut Creek, quality and service come standard.